Hey guys! Now that it’s unofficially summer, it’s officially the start of grilling season! As you guys know, I love eating dinner outside when it’s warm, and thankfully Matt loves to grill, so we’re planning to grill out as often as possible this summer. 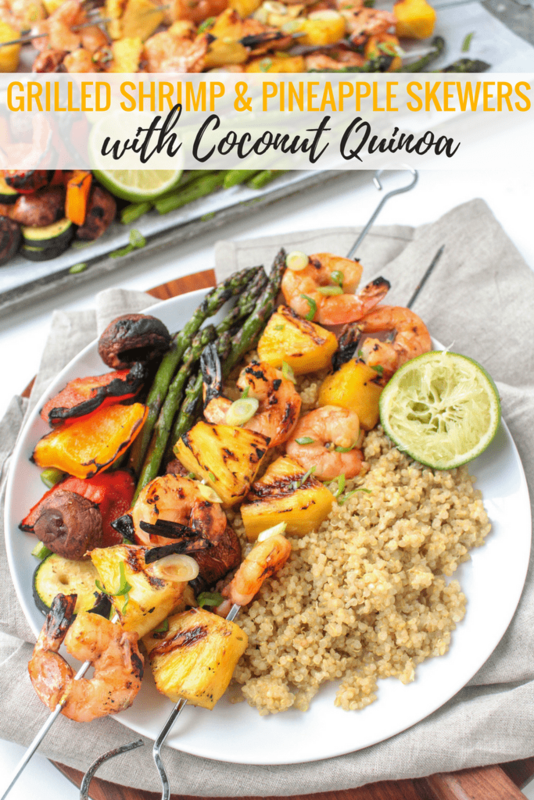 I thought it would be helpful to round up my favorite healthy grilling dinner recipes from the blog from over the years to give you some inspiration for dinners that you can cook on the grill any night of the week – not just for weekend cookouts! Chimichurri sauce does double duty as a marinade and sauce for these skewers, packing in tons of cilantro-garlic-lime flavor. The Chimichurri sauce can be made in advance so that all you have to do on a busy weeknight is toss shrimp in the sauce and throw them on the grill! 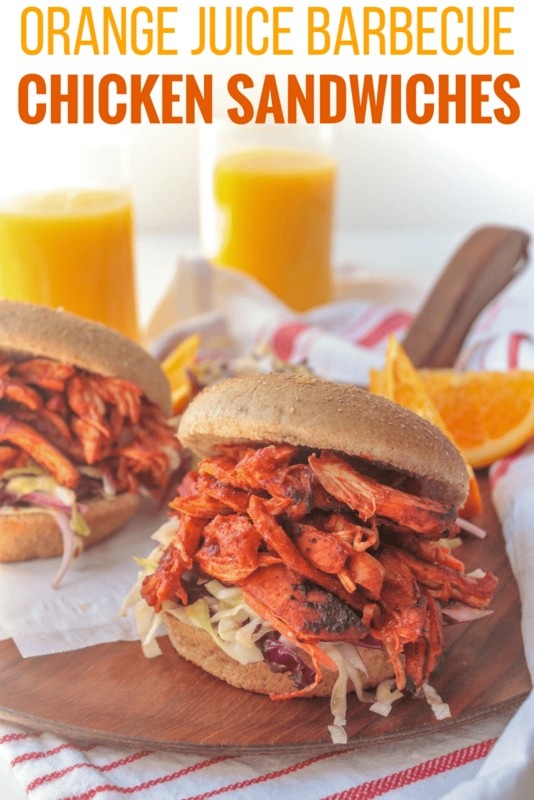 This Orange Juice BBQ sauce is my new favorite summer staple! It’s tangy, sweet, smoky, and super easy to whip up (make the sauce in advance for an quick weeknight dinner, too!). Grill the chicken breasts instead of baking them for an easy and yummy dinner. These skewers are SO quick and easy on the grill. The ginger-soy marinade paired with sweet pineapple reminds me of teriyaki sauce, and the addition of coconut milk to quinoa boosts the flavor even more. 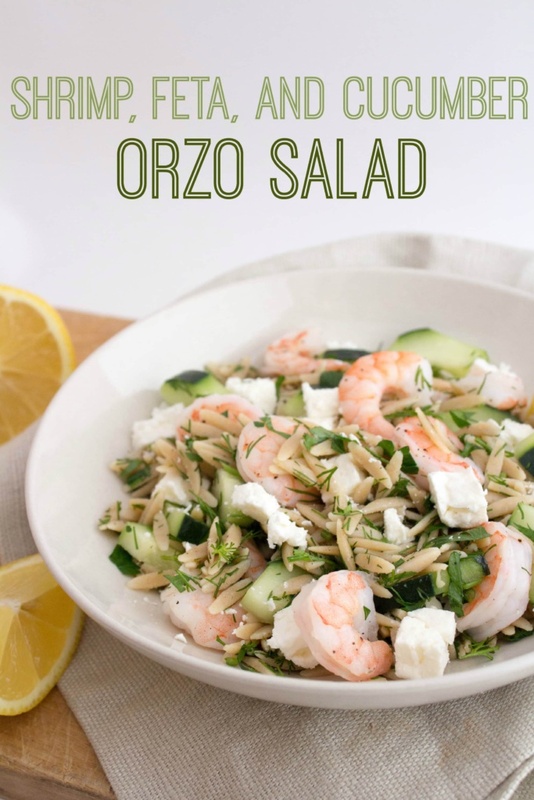 We’re definitely making this one all summer long! I love simple & fresh pasta salads, and this one fits the bill with crisp cucumbers and fresh dill. 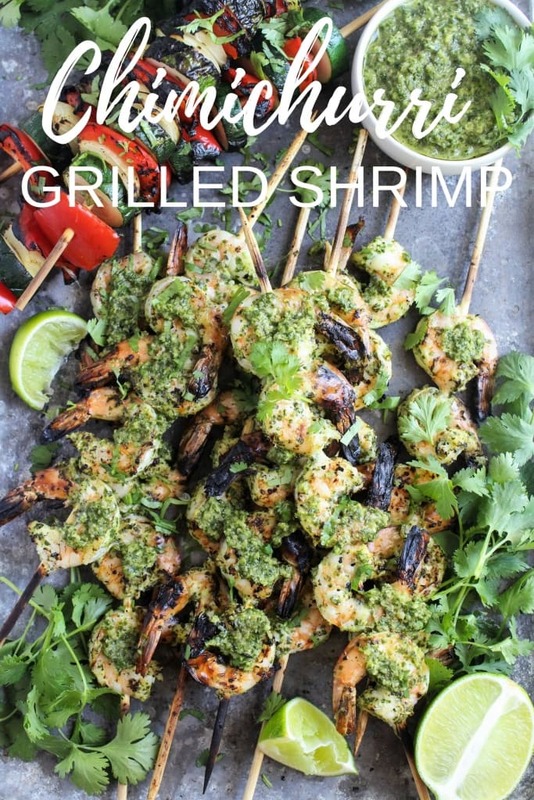 You can easily grill the shrimp instead of roasting them for even more summery flavor! 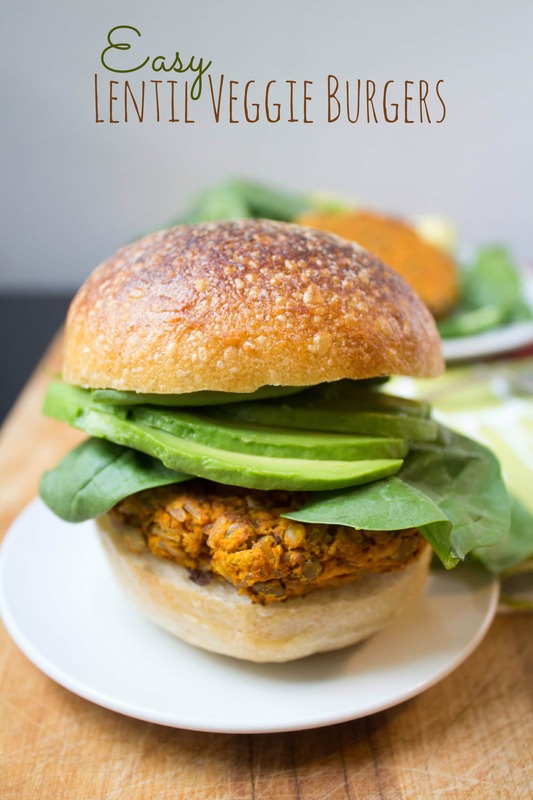 These veggie burgers are my staple vegetarian option for summer cookouts. They’re so easy to make (just whirl everything in the food processor! ), and they’re so much tastier than store-bought veggie burgers. If you’re worried about them crumbling on the grill, just place a sheet of foil down on the grill grates before adding the burgers to keep everything together. 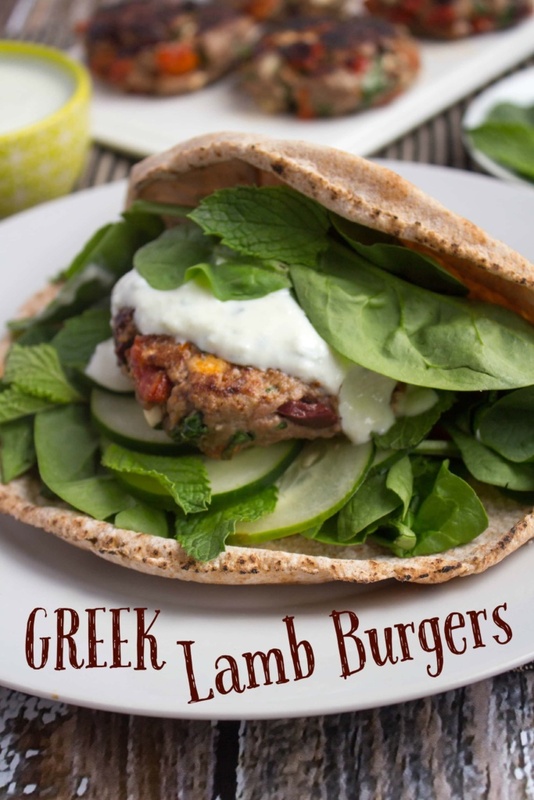 These lamb burgers have tons of flavor inside the burger, thanks to mix-ins like feta cheese, sun dried tomatoes, and kalamata olives. 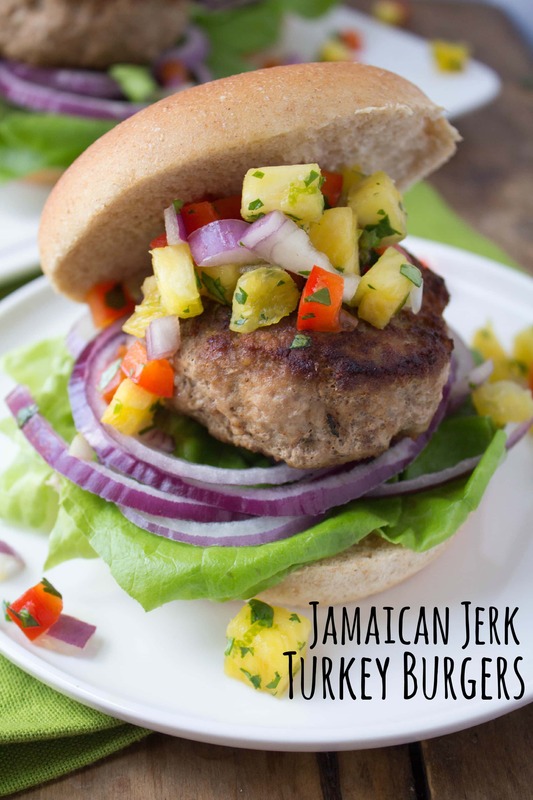 Feel free to swap ground turkey, chicken, or beef for the ground lamb! Can you tell I’m a fan of fruit salsas? They’re so summery and fresh, and I love the mix of sweet and savory in summer meals. 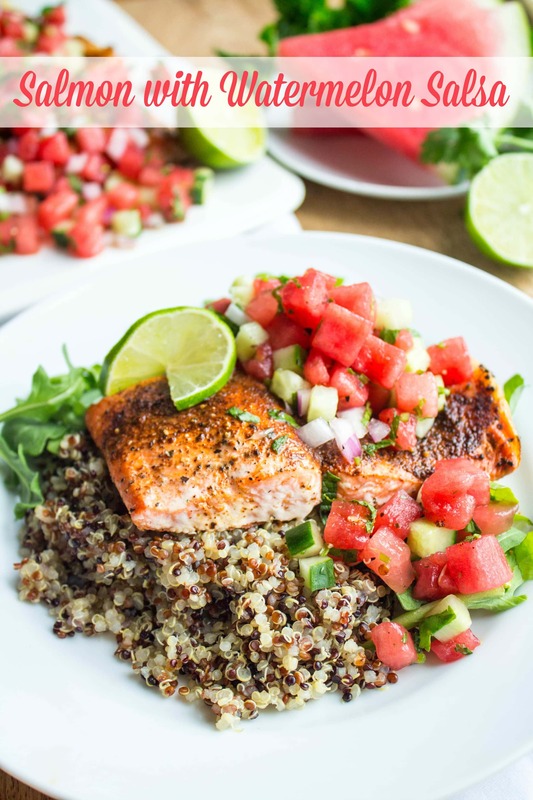 This watermelon salsa is a great balance to spice rubbed salmon, which you can easily grill instead of roast. Just place the salmon on a sheet of aluminum foil (or on a cedar plank) on the grill grates so it doesn’t stick! What foods are you most looking forward to grilling this summer? I’m all about the shrimp skewers lately! I love grilling season, so many delicious meal options! Thanks for sharing these recipes. The salad looks particularly good, though all look great. And I am looking forward to grilling knockwurst! Hi Anne! Wondering if you’d do a post on starting solids with Riese. I’m debating BLW and doing pureed veggies and fruits (or a combo of both). But would love to hear your feelings on how to transition to real food from breastmilk. Thanks!